KAMPALA – Justice Remmy Kasule is now in stable condition, Judiciary senior communications officer Solomon Muyita has said. 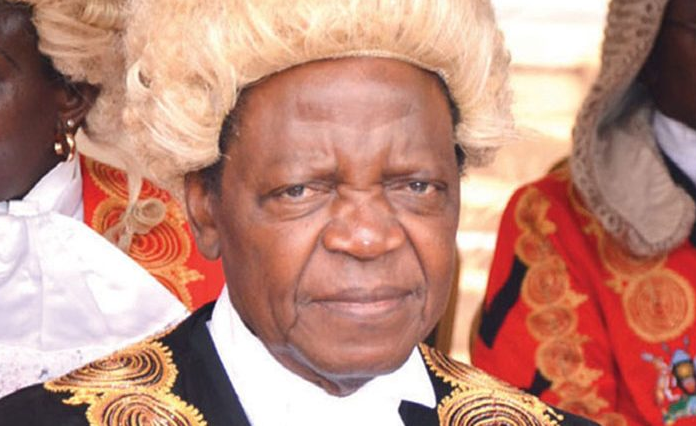 The retired Court of Appeal/Constitutional Court judge suffered a heart attack, was rushed to Kampala Hospital and referred to the heart institute in Mulago. “Yes, I know that he was rushed to Uganda Heart Institute on Monday night, but his condition has so far been stabilized,” Mr Muyita said on Tuesday morning. Before being called to the bench, Kasule was a politician and a member of the Democratic Party. He was defeated by the late John Zimula Mugwanya for a position on the Constituent Assembly (CA), which framed the 1995 Constitution. After that loss he concentrated on his private law practice, rising to prominence as a criminal defense attorney, and was given the designation of Senior Counsel, by the Uganda Law Council. Kasule concurrently serves as chairman of the Uganda Law Council. He served in the past as the chairperson of the disciplinary committee of the Law Council. He is also a former president of the Uganda Law Society. He previously served as a commissioner of the Judicial Service Commission.